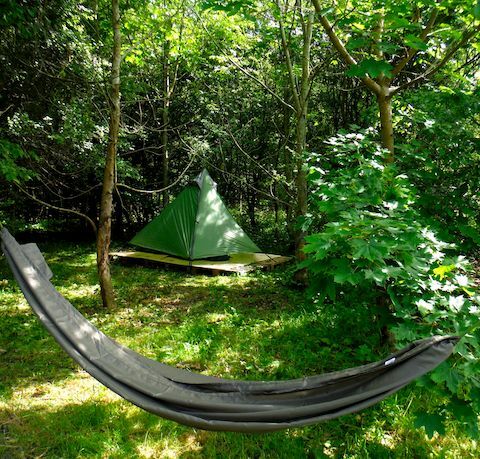 Includes boat, paddling equipment, campsite fee's and private clearing in our woodland. There will be a Free Range food hamper from our farm shop which includes a BBQ dinner for Friday night and a cooked breakfast for Saturday. In the woodland campsite, you will find a campfire area complete with logs to sit on and the all important long-drop loo! You will spend the night under the stars in our tipi tents to complete your wilderness experience. Grill, kettle and cooking pots, cutlery and washing up kit for your camp will be provided, along with drinking water on-site. On your final day you will have a SUP (stand up paddle board) session that will start from the woodland on your last day, before you paddle the short distance to the Anchor pub in Gt Barford.